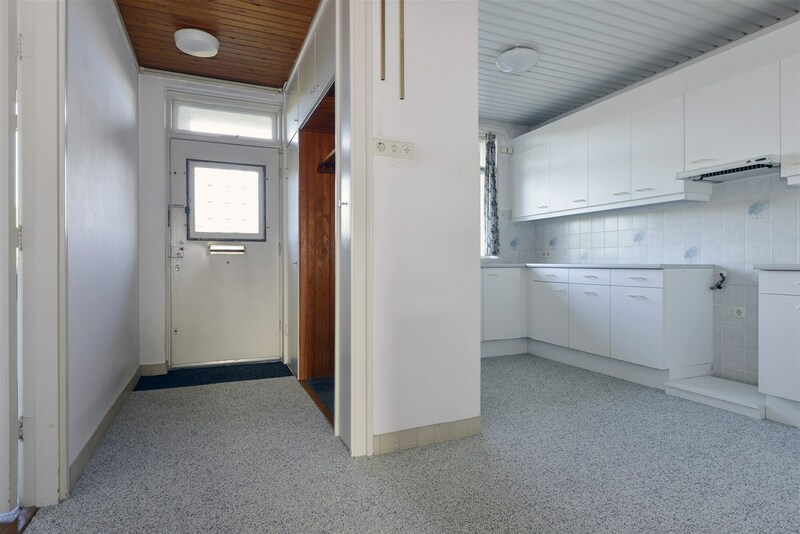 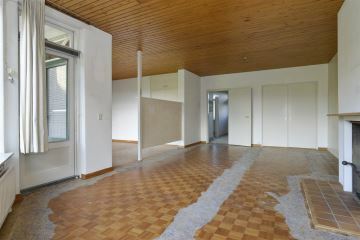 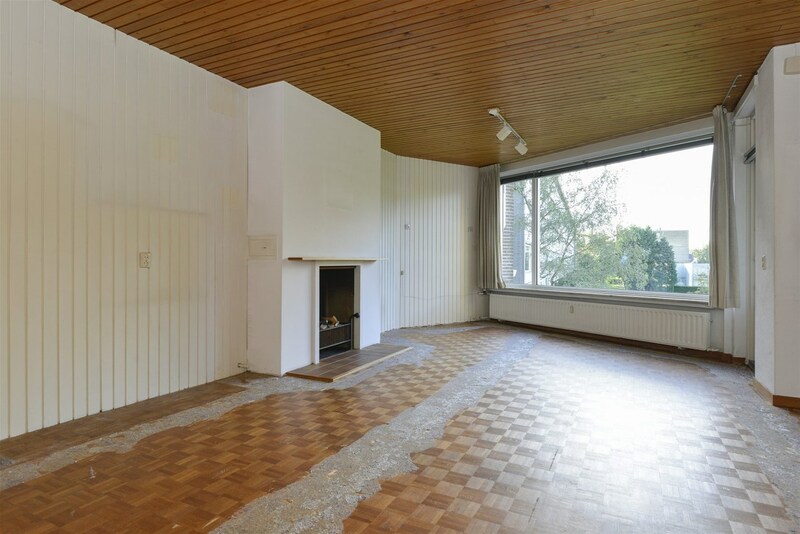 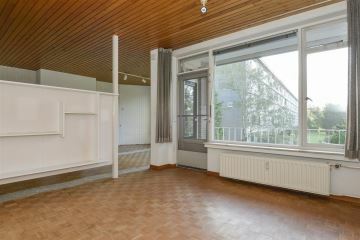 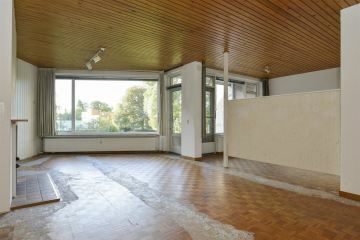 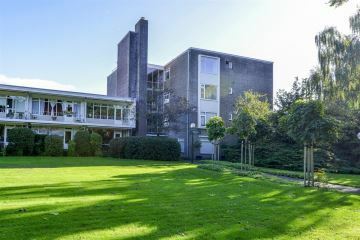 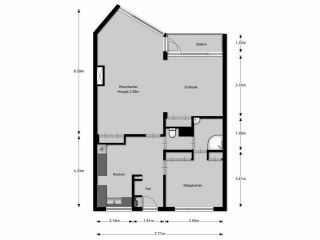 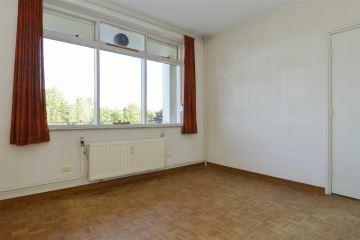 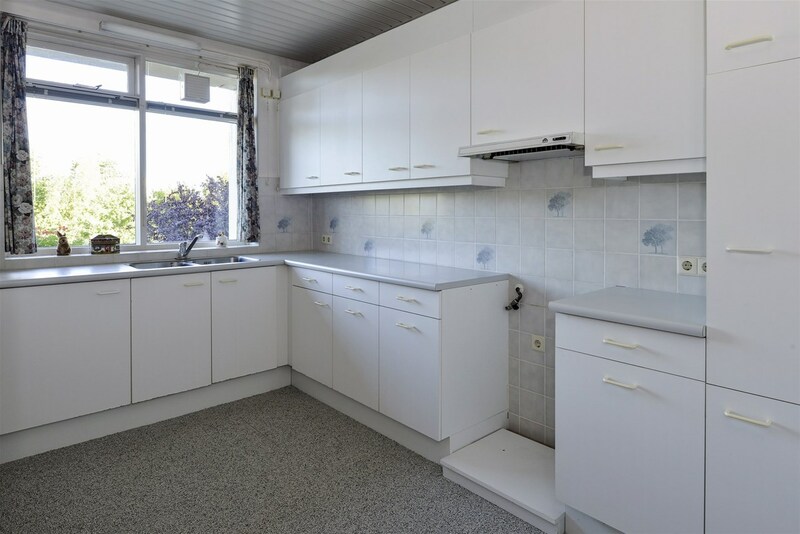 Spacious 1-bedroom (formerly 2-bedroom) apartment (81 m2) located on the 2nd floor of the well-maintained apartment complex “Zandbergen”. 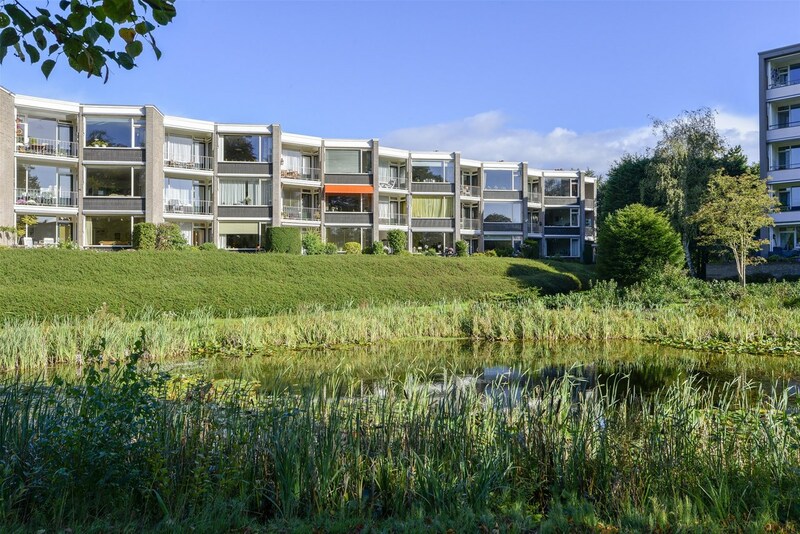 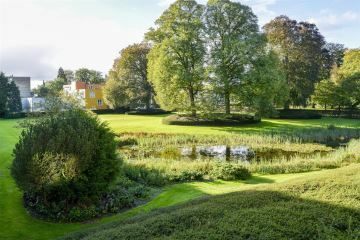 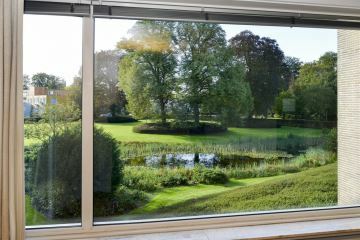 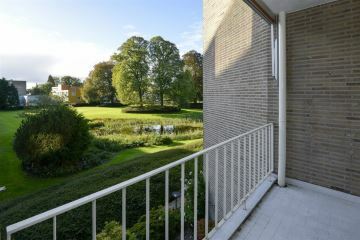 The apartment has a balcony facing South-East which offers a beautiful view over the park with pond. 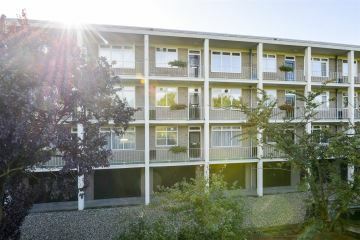 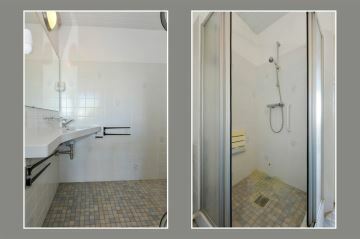 The complex is conveniently located and is provided with an elevator. Several shops (supermarket, bakery, butcher, drugstore and pharmacy) are to be found in the direct vicinity as well as public transport facilities; the bus stop is to be found within ± 100 meters. Highways to A1 are also easily accessible. 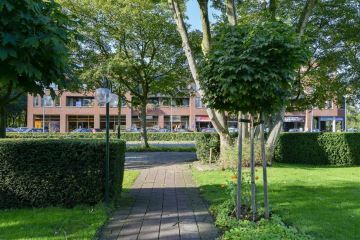 The restaurant for elderly "Het Vestion" is to be found within ± 300 meters, where you can enjoy a lunch or an evening meal. 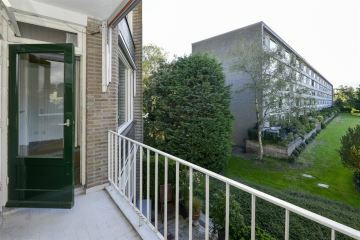 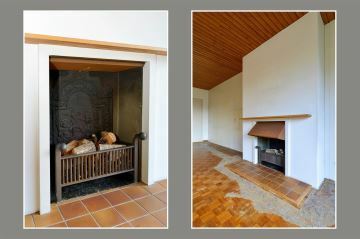 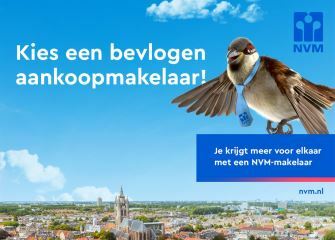 The service costs are ± € 240,- per month, an advance payment for water consumption and cable connection included. Exclusive of an advance payment for heating costs.